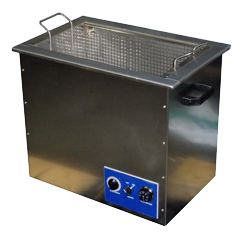 Wherever there are small scale cleaning problems, from dentists’ drills to aircraft components, our bench top ultrasonic tanks are in constant use. They come in three distinct ranges and have an enormous number of applications that include surgical instruments, electronics, jewellery and ceramics. 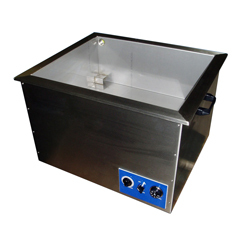 Our British built premier bench top ultrasonic tanks are constructed in all stainless steel and are designed for long lasting durability and reliability. 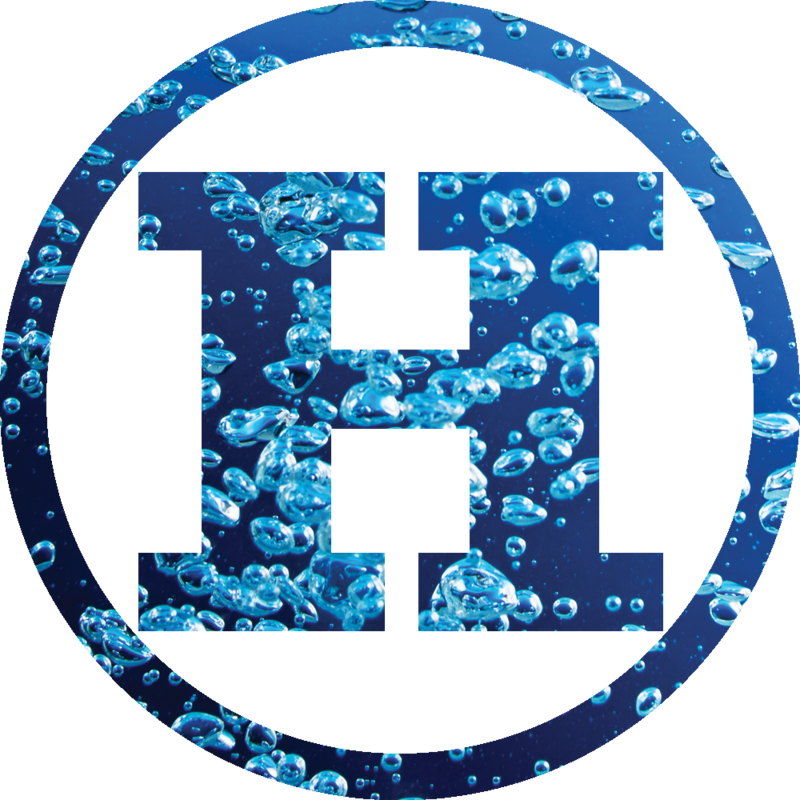 Features include our specially patented frequency sweep process for more uniform and intense cavitation, leading to more powerful cleaning properties. The performance range also benefits from hardwearing industrial bar transducers, producing a range of mechanical frequencies from 20 – 100 kHz. Our British built budget bench tops are designed for small scale or occasional use. They are classic no frills units constructed in stainless steel with a power range from 100 to 800 watts RMS. The Budget Range is designed for good cleaning performance at a reasonable price, whilst not cutting any corners in terms of ultrasonic power.